The new investment, combined with Susana’s extensive experience in branding, publishing, marketing & PR, will ensure the successful release of Valiant’s planned portfolio in 2019. Stockholm, Sweden – February 41, 2019 — Valiant Game Studio AB have finalized a seed investment round, raising 2.1M SEK from Advenimus AB and previous investors, Red Dawn Ventures AB and Haflo AB. 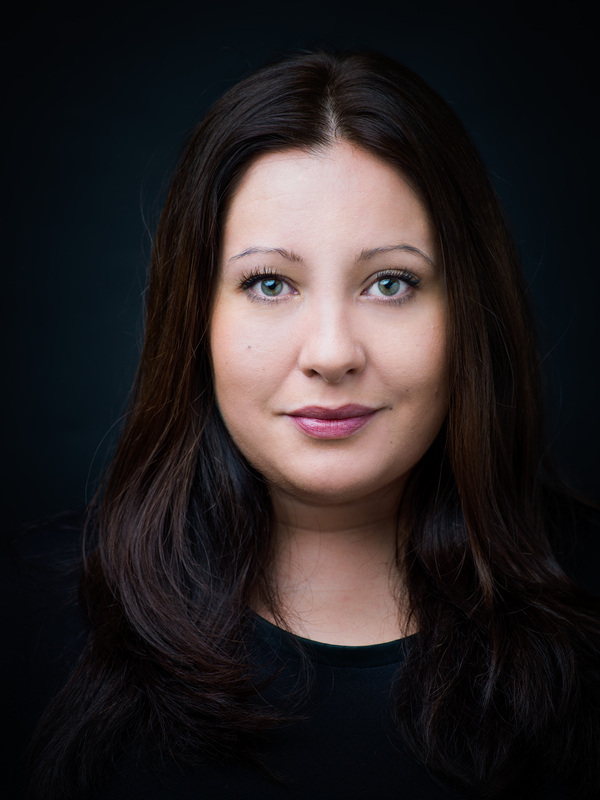 The new investment brings onboard Susana Meza Graham, an experienced games industry professional and former COO of Paradox Interactive, as the newest member of company’s advisory board. Susana becomes part of the Valiant Advisory Board, joining Chris Avellone (narrative designer known for titles such as Pillars of Eternity, Planescape: Torment, Divinity: Original Sin II and the Fallout series), Jason Hayes (music director known for titles like Warcraft, World of Warcraft, League of Legends), and Armin Ibrisagic (designer & marketing expert known for Goat Simulator). Throughout 2019, Valiant will release the remaining 4 episodes of Pendula Swing, the episodic adventure game set in a fantasy version of the American Roaring 1920s, culminating with a multiplatform release of Pendula Swing Deluxe Edition. In addition, Valiant will continue to enable independent game developers all over the world to self publish, by adding new resources for BRINDIE – affordable branding for indies. 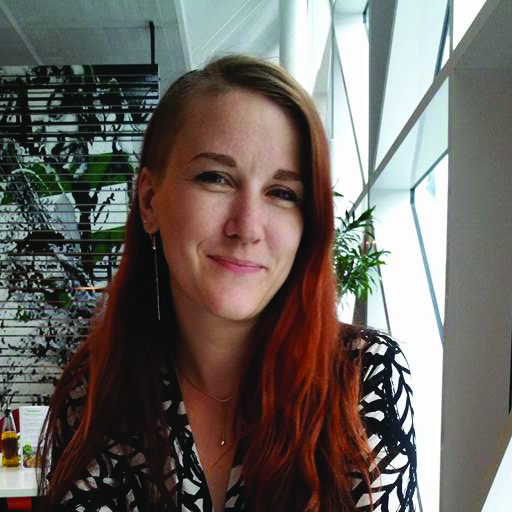 Valiant Game Studio AB is a Stockholm based independent games studio founded by Anna Jenelius (Paradox, FutureGames, Lionbite) and Laura Bularca (FunLABS/ Activision, Milestone, SimBin, Sweden Game Arena). Our goal is to develop thought provoking games and to make the video games industry a better place to be in. We currently develop the episodic adventure game set in a fantasy version of the American Roaring 1920s, Pendula Swing, and offer BRINDIE, a service that help independent game developers like us to self publish.